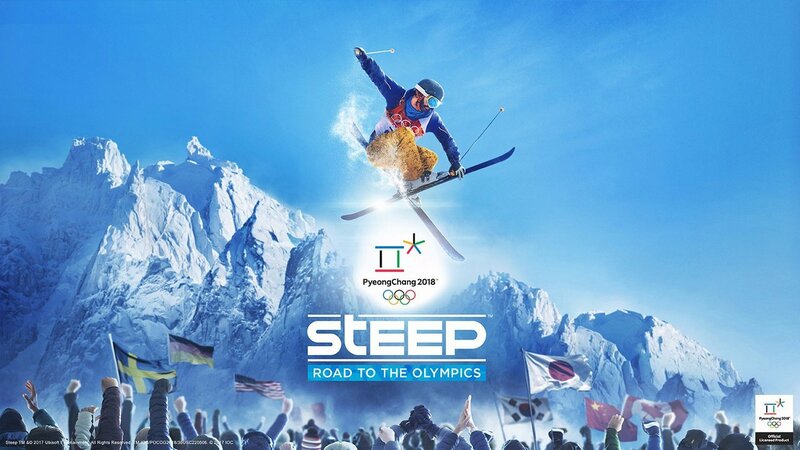 In partnership with the International Olympic Committee, Ubisoft has announced their first expansion DLC for STEEP, "Road to the Olympics". In honor of the 2018 Olympic Winter Games in Pyeongchang, you will be able to compete in a plethora of events: Downhill, Slopestyle, Halfpipe, Giant Slalom, Super G, and Big Air. In addition to being able to live your dream of being a comp jock, "Road to the Olympics" will include a level in Japan to satisfy your inner powhound! https://www.newschoolers.com/videos/watch/870122/Steep--Road-to-the-Olympics-Expansion--E3-2017-Official-World-Premiere-Trailer---Ubisoft--US-"Road to the Olympics" is set to release on December 5th on PC, PS4, & Xbox One.